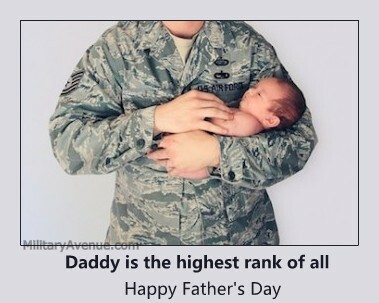 A very Happy Father's Day to all our soldiers, sailors, marines, airmen, coasties, and the dad's holding down the homefront. Youth Sports are Important for Parents too! Are You Part of Your Local Community?